Happy 1,655th Birthday Augustine of Hippo! 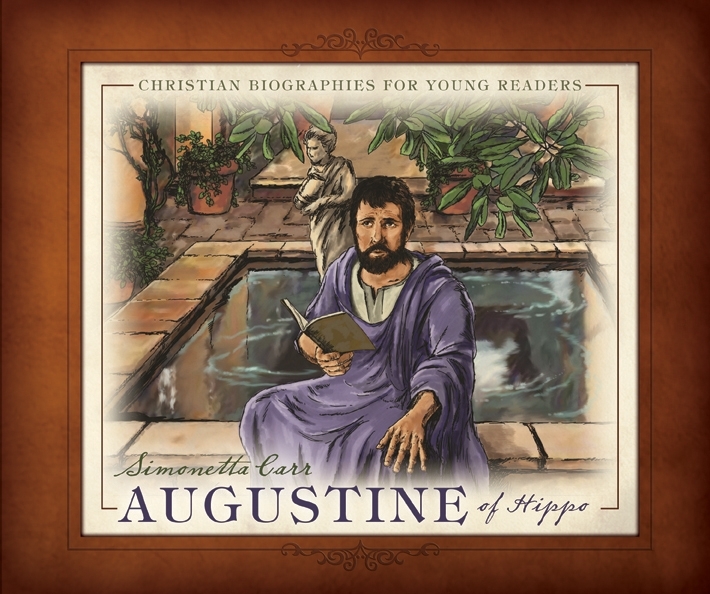 Pre-order Augustine of Hippo for 40% OFF Today ONLY! WESLEY (WES) LOWE has over 25 years experience as an illustrator, and has illustrated for advertising agencies and publishers in the US, Canada, and Europe. He lives with his wife in British Columbia, and works from his studio on the Sunshine Coast, which is a short ferry ride from Vancouver.